Make time for yourself. 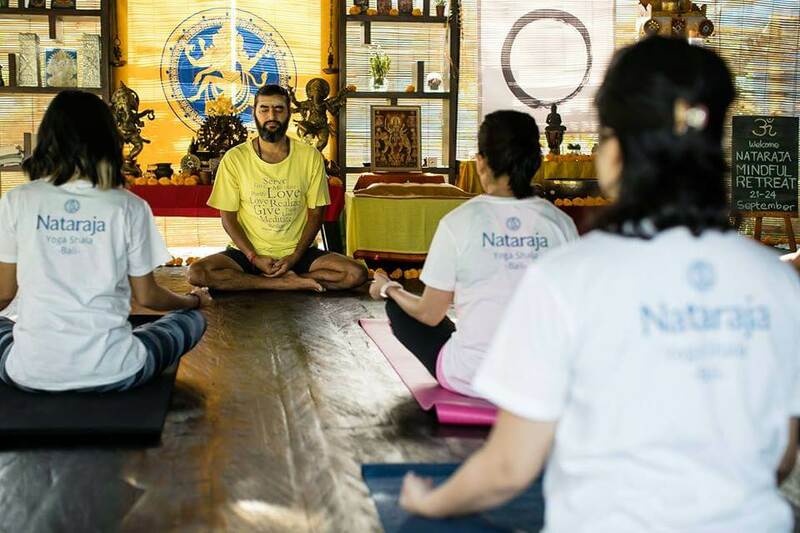 Practice under guidance of well respected Yoga Acharya Nilesh R. Tiwari, be with yourself, eat well, sleep well, be present, grow, connect, be part of our community of yogis seeking for truth. More information to come. Stay tuned. Reserve your time.